NAR has put together an interesting report again showing the “Perfect Storm” the Real Estate market has entered. 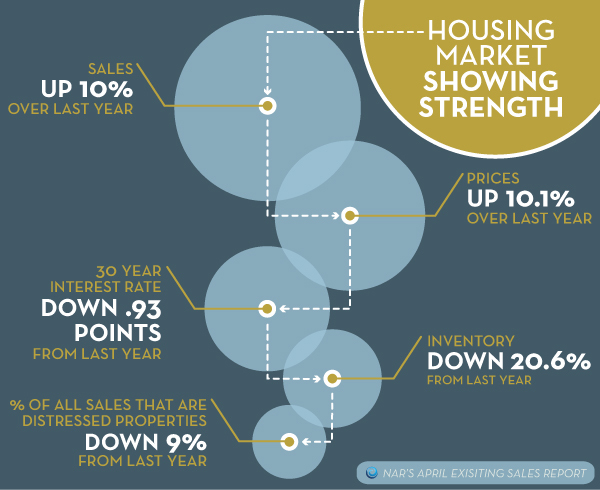 This is good news all around – if you have been wanting to sell – there are buyers out in the market looking to buy. If you have been wanting to purchase, interest rates are even lower, and the sellers are motivated to move on.